Celebrities are idiolized by millions of people, many who believe that their idols can do no wrong. But little do those die-hard fans know that some of their most beloved idols have been accused of murder. Who on earth from Arab celebville could have been accused of committing such a heinous crime? Follow this trail and learn the names of those proven innocent and those punished for taking someone else's life. 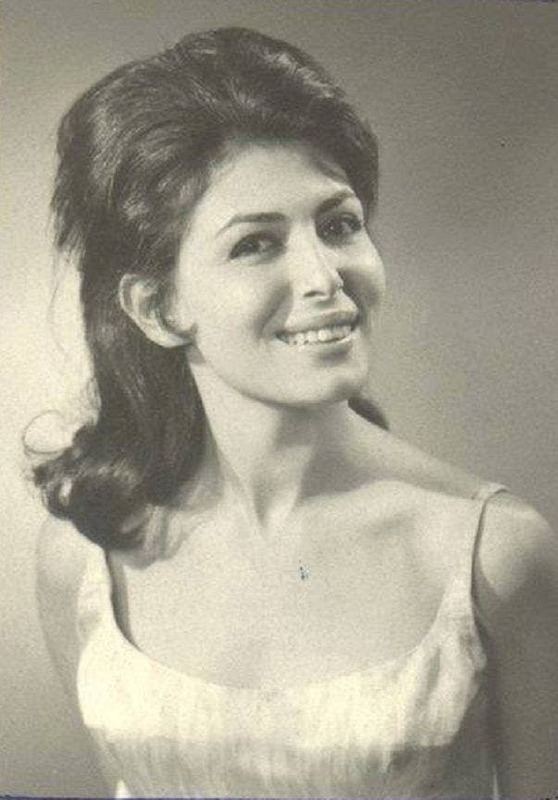 In 1982, Egyptian actress Majida al Khatib was put behind bars for eight months on charges of manslaughter. The actress was drink driving when she hit a man and killed him. Majida returned to prison in 1985 for the possession of and using Class A drugs. She was sentenced to five years in prison. 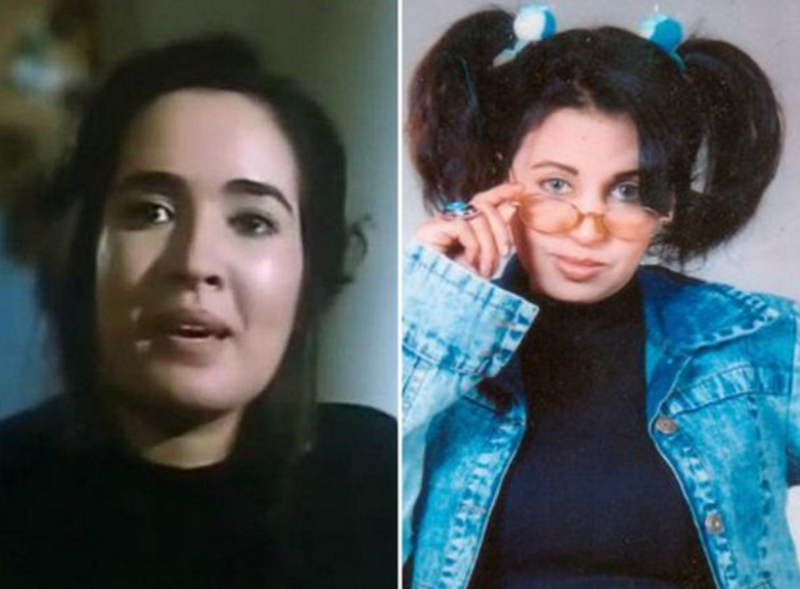 This Egyptian actress was accused, along with five other people, of murdering her Qatari husband in 1998. She was imprisoned for five years, before being released in 2005. 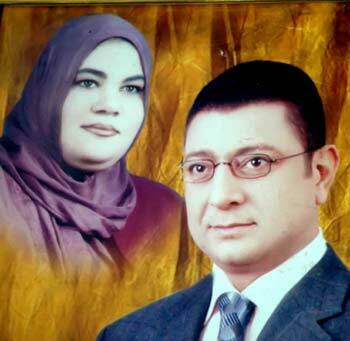 Egyptian news anchor Ihab Saleh shot his wife in the head at their home after an intense row. He was jailed for 15 years. 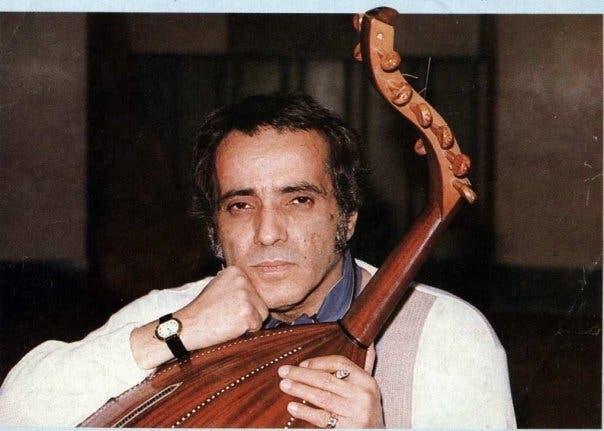 In 1984, Egyptian composer Baligh Hamdi moved away from Egypt after being accused of killing Moroccan actress Samira Malyan. However, five years later, it was proven that Samira committed suicide by jumping off a balcony in his home, where she attending a party. 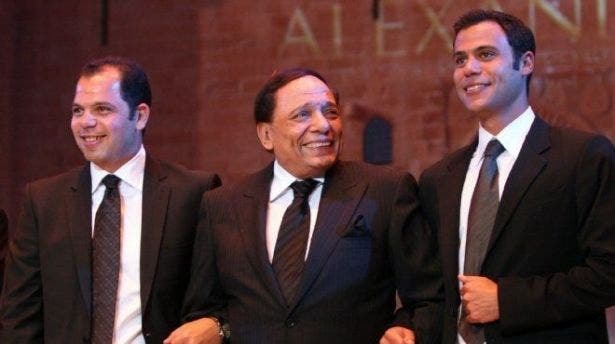 Legendary actor Adel Imam's son Rami ran over a woman and she ended up dead. He paid an out-of-court settlement to her family in order to avoid jail time. 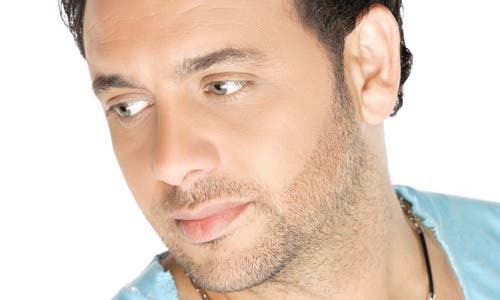 Popular Egyptian singer Mostafa Amar killed a man after running him over. Police are still investigating the incident to find out whether it was an accident or not.